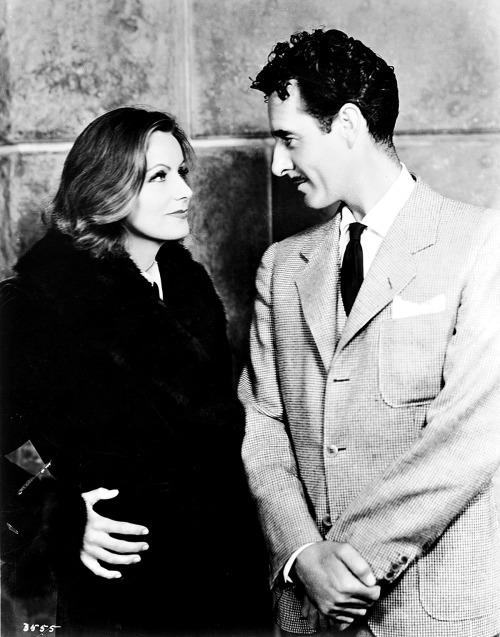 Clarence Brown directs Greta Garbo and John Gilbert in “Flesh & the Devil” (1926). Greta Garbo with the USC track-and-field team, 1926. 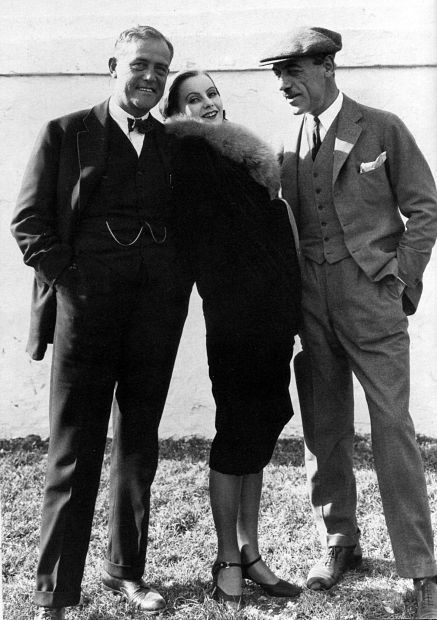 Victor Sjöström, Greta Garbo and Mauritz Stiller (the director who discovered Garbo!) in 1926. Unknown photographer. 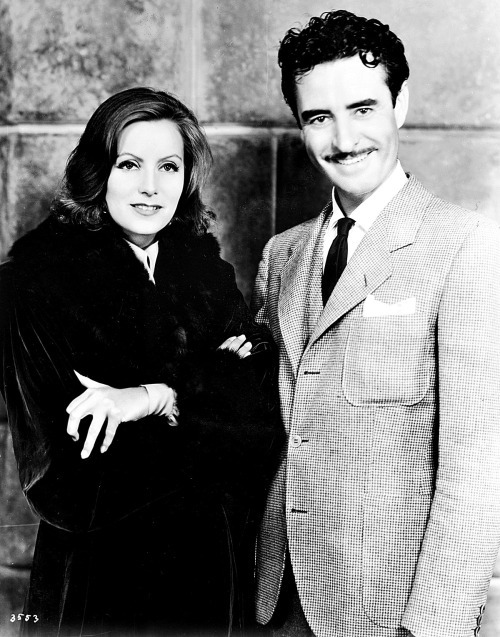 Greta Garbo and John Gilbert promoting their film Queen Christina in 1933.